One of the biggest festivals in India, Ganesh Chaturthi is a treat for every Indian to watch. Ganesh Chaturthi bears it all, the colors, the loud music, the dance and the food. It is one of the largest celebrated festivals in India and is a visual treat for non-Indians. 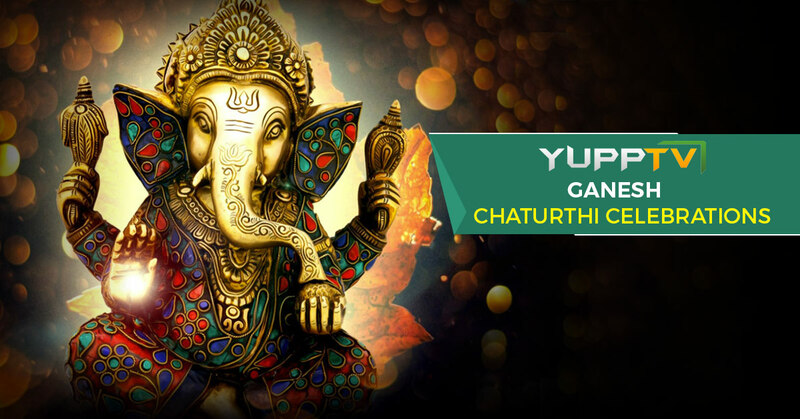 The specialty of Ganesh Chaturthi is that the festival caters fun to every age group. The kids and the adults enjoy this festival alike. The core intention of any festival is that it is supposed to bring people together and Ganesh festival fulfills it in a perfect way. It brings together not only the people in villages living close for years but also the people in cities living in communities. We can see the people in a gated community coming together and working on the preparations like the selection of idol, decorating the venue, the food that is to be served, the facilities, arrangements etc. We can observe the younger people in the apartments working hard together with the elders from the start collection of donations to the end, keeping everybody’s energies up and having fun at the same time. The Ganesh puja that is carried out, is taken care of by the elders and the whole community/ colony/ Apartment come together to participate and make it a success. Every place is filled with beautiful ladies both young and the elder, dressed traditionally and making the event more vivid. The events after the Puja, be it the competitions held for kids, young or the older crowd are a treat to observe. Since the events are the best parts, many of the events from various parts of the city covering the rich and the poor neighborhoods will be presented on every Indian News channel in their own way. These programs featured on the news channels are enjoyed by the people of different ethnicities both in and out of the country. Ganesh Puja celebrations are a part of the world populace now because of Globalization and almost every community that is in touch with Indian populace share an interest in watching the events. But the most viewership is recorded by the Indians living in different parts of the world as they are the ones that miss the event the most and want to be a part of it, at least virtually. The news channels covering the news events will witness the largest amount of viewership across the world on this day. Since not all the news channels are available at every part of the world, we are here to present you those through our service. You can watch all Live Indian News channels through us and not miss even a single of those events. Every news channel from north to south India covering the Ganesh Chathurthi events is made available to you via our service. The diversity from one state to another that exists in India can be observed at this single event. So, Check out all the Live Indian News channels through YuppTV and enjoy the festival celebrations as your own. Happy Ganesh Chathurthi.